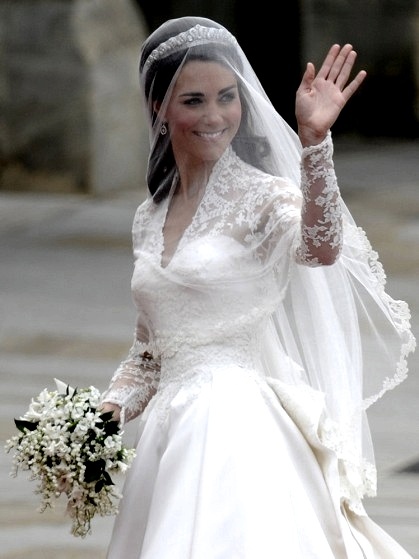 She is a real modern princess in her Alexander McQueen gown and natural, fresh make-up. 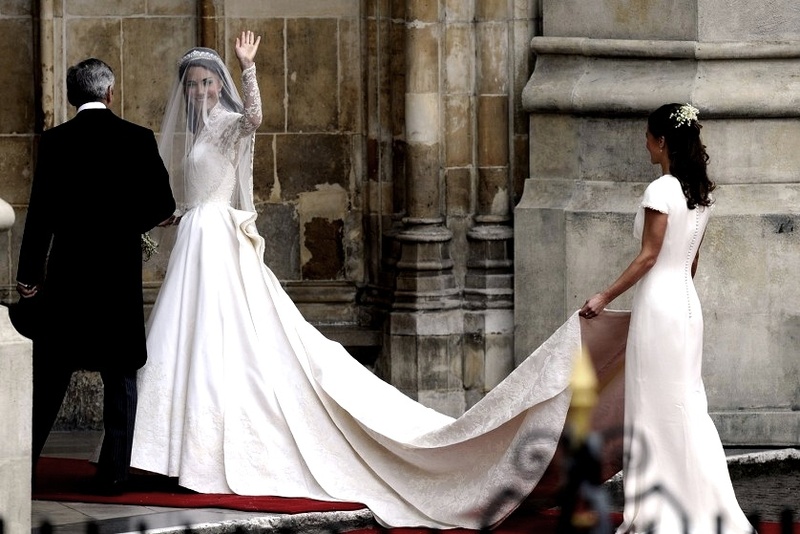 Kate & Pippa Middleton. Both gorgeous! 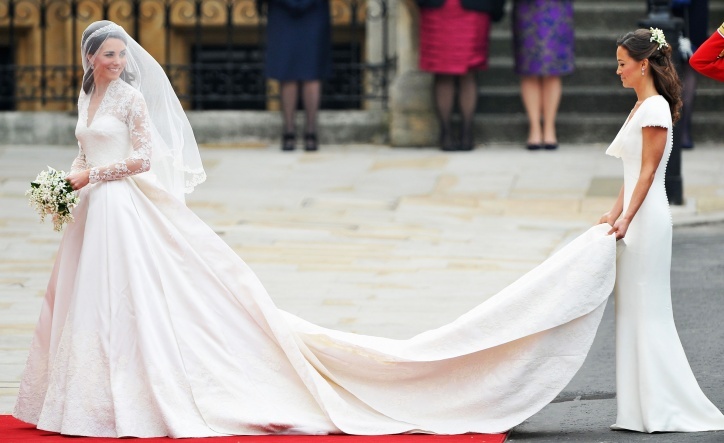 I am still bedazzled by the Royal magic… It melted my little black heart!